It is a 1st of its kind online social group that fulfils any kind of medical need for diabetic specially focusing on type1. 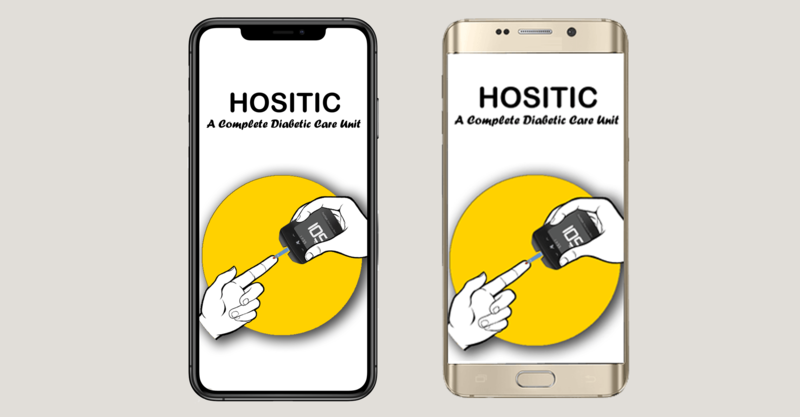 Hositic focuses on caring for everyone with love and aim for healthy well being. 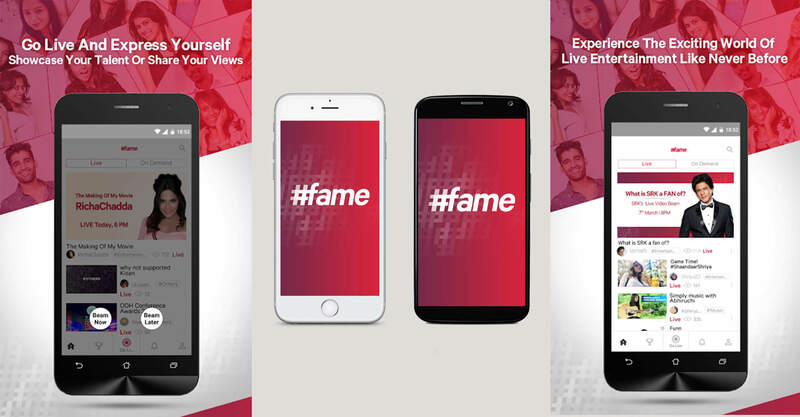 #fame is your one stop Live Video streaming and broadcasting destination. Watch your favorite celebrity up close and personal or broadcast your Live videos and have a fan following of your own. 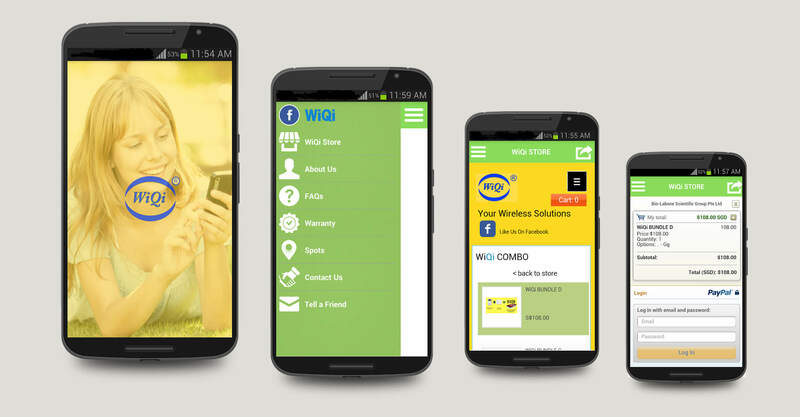 Share your thoughts anonymously with your friends in college or people in your locality! See, hear, listen what people around you are saying! Have fun, be quirky, shout loud! 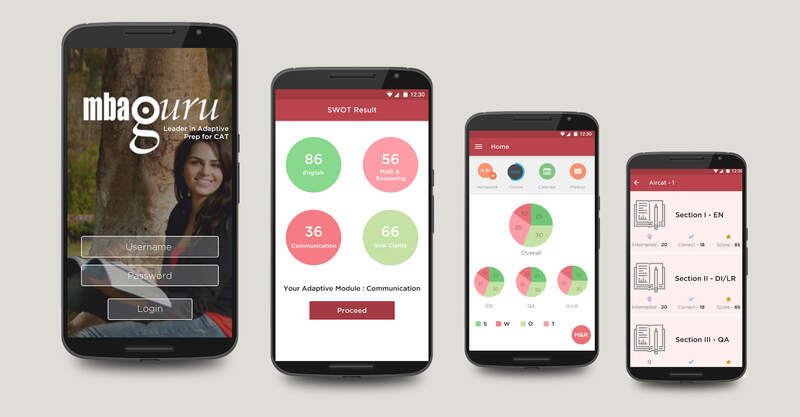 MBAGuru app can be used by MBAGuru classroom program students to track their ADAPTIVE classroom performance (SWOT) for each topic of each subject. 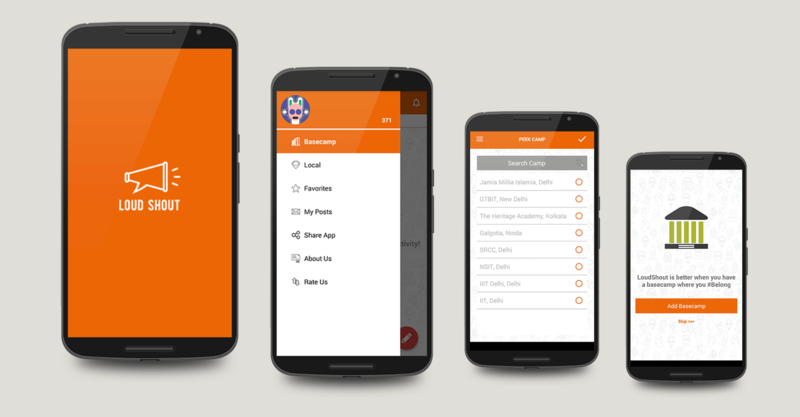 The app also has links to the calendar (schedule of classes), message box (to communicate with MBAGuru staff for backups and doubt-clearing) amongst other useful links. 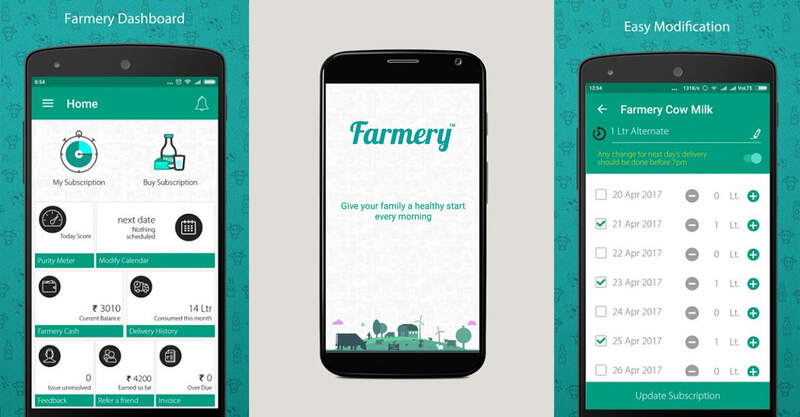 Farmery Farm Fresh Cow's Milk is an honest attempt to serve nutritious, chemical-free and preservative-free milk.It's an equivalent of serving fresh whole milk from your own farm while being present in an urban living. 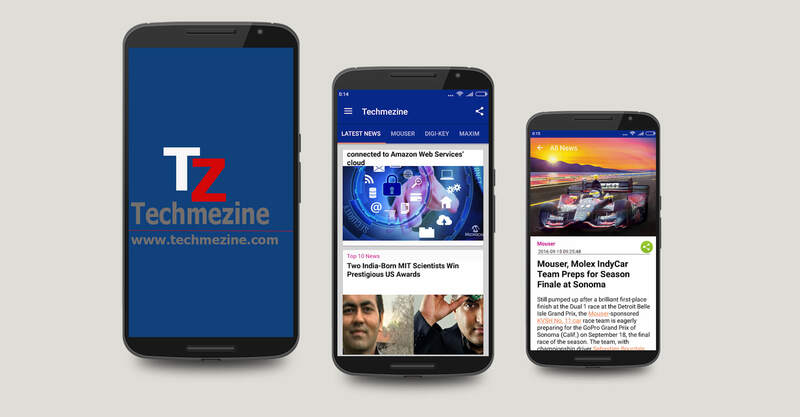 Techmezine Apps is the most prominent digital platform that takes up the stage of most promising publications that leads the field under the section of electronics and technology across the globe. 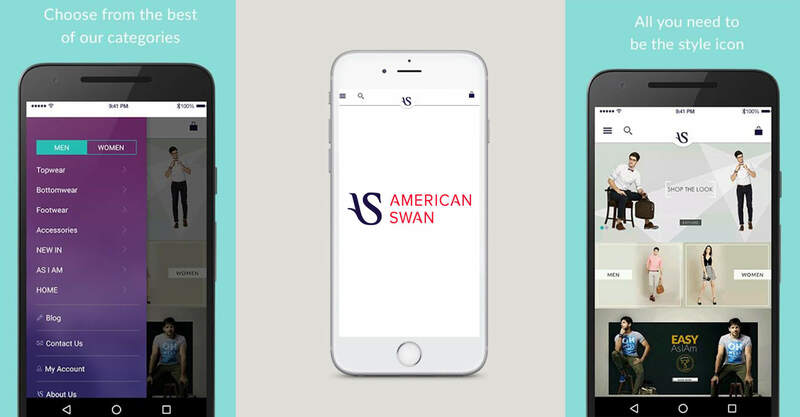 American Swan is an international online label that combines urban American lifestyle with a quintessential youth-oriented style. The brand offers an invigorating twist to the genre of preppy fashion, offering an authentic casual wear range to anyone who seeks occasion-led fashion. 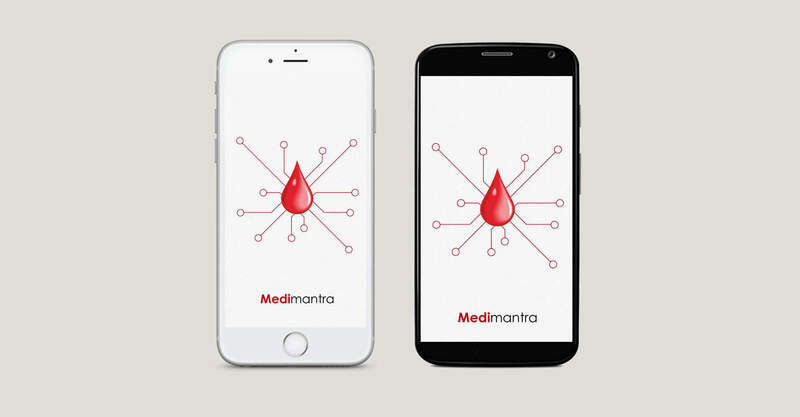 Medi mantra is an entire new idea in medical field to give its user some new facilities and make their life as easy as possible. 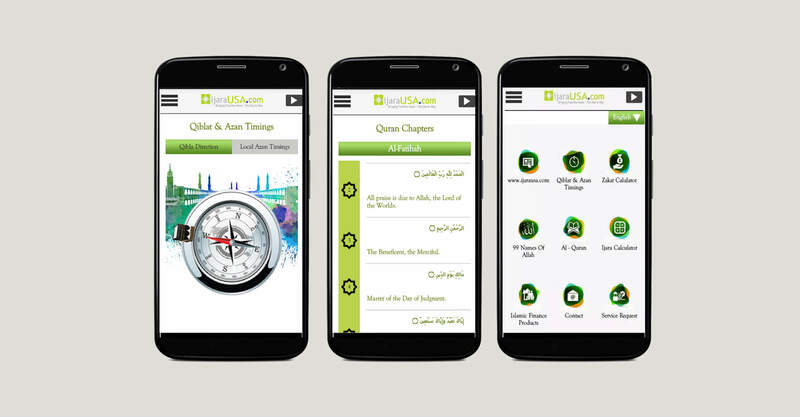 Through this app user can avail blood easily, get health tips which now a days had become a really important discussion for people to stay fit and generate alarms in case of emergency, request and donate medical aids.